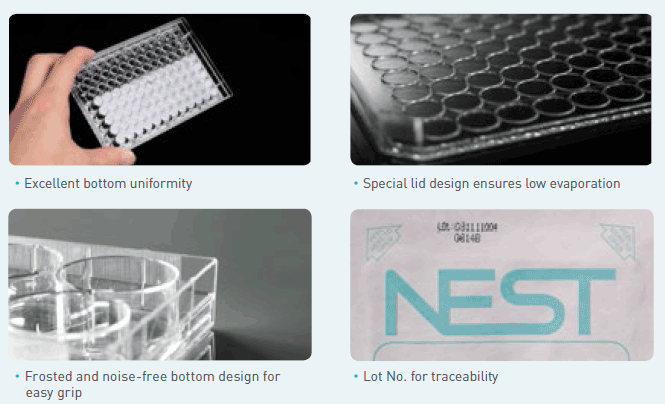 NEST cell culture plates are engineered to outperform the leading market brands by providing innovative solutions and maintaining an ISO 13485 level of quality. 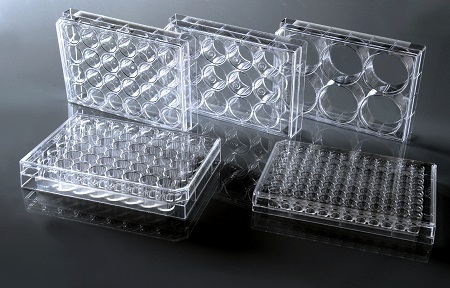 These plates have round edges for better handling and a low profile. 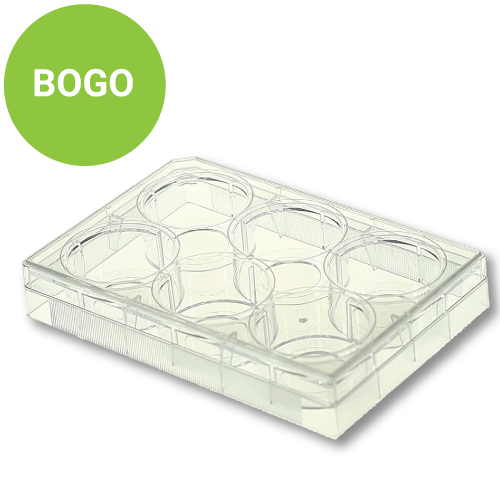 While the low-evaporation lid design assures uniform growth across the plate. 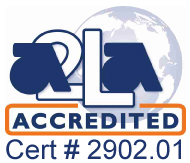 Nest Biotechnology cell culture products are manufactured in class 100,000 grade, super clean and FDA registered rooms.